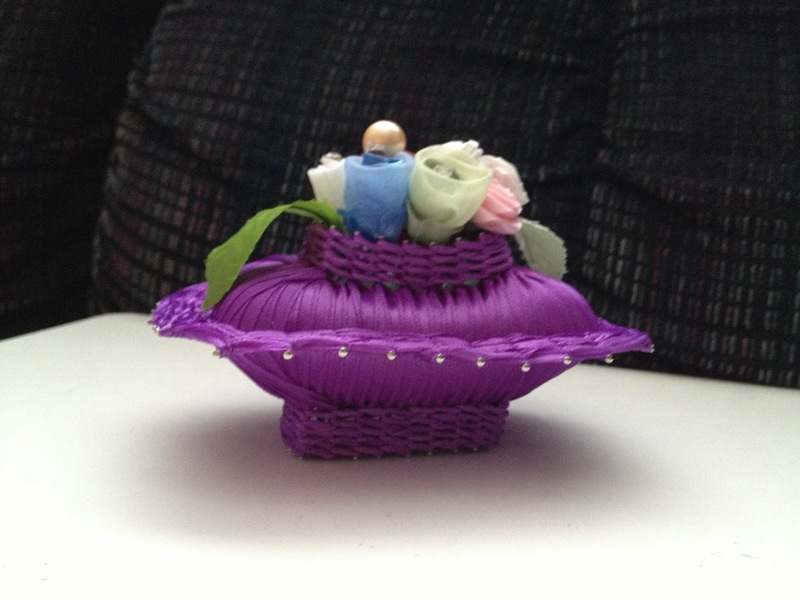 The Lower Elementary Cottage: Fake Friday Presents, Crafty Things & HUGE Sales!! Fake Friday Presents, Crafty Things & HUGE Sales!! I love Fake Friday! I am now free for a 5 day weekend! Tuesday was a CRAZY day and I was soooo Thankful it was Fake Friday. It was one of those days where I was so busy I never even ate lunch! Two parents showed up for impromptu stuff, and I never got to eat. Although, they both brought me presents, so I couldn't complain! 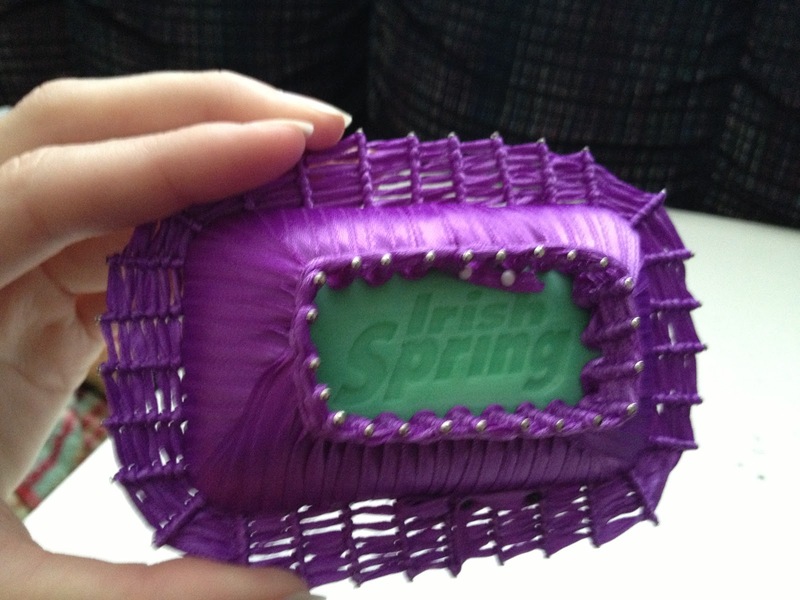 Check out what one mom made for me out of a bar of soap!! Talk about crafty skills! 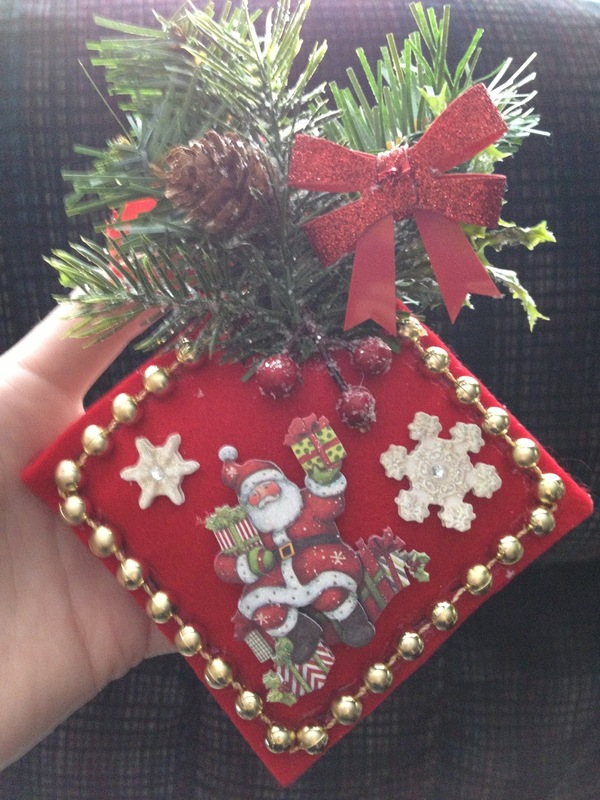 Added bonus, she made handmade ornaments for the class, and each of the teachers who work with her kids. The other mom brought me chocolate covered almonds and cranberries to satisfy my super sweet tooth. I can't get enough chocolate! 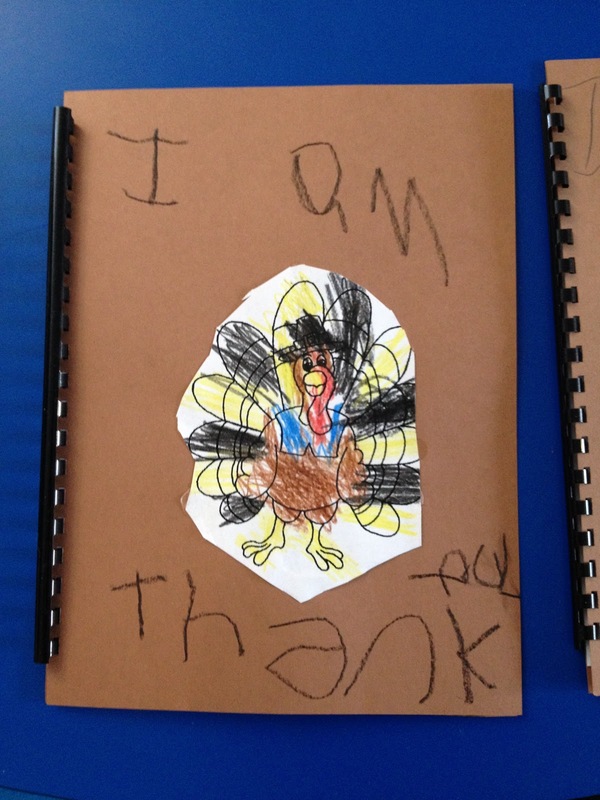 We finished up our thanksgiving activities, including our "I Am Thankful" books. I told the kids I would take their pages home and turn them into a book, but they insisted they wanted to see my book making machine. So I lugged my binding machine to school... I must love these kids or something... They were mesmerized by the machine and helped me pull the levers to bind the books. Didn't they turn out cute?! 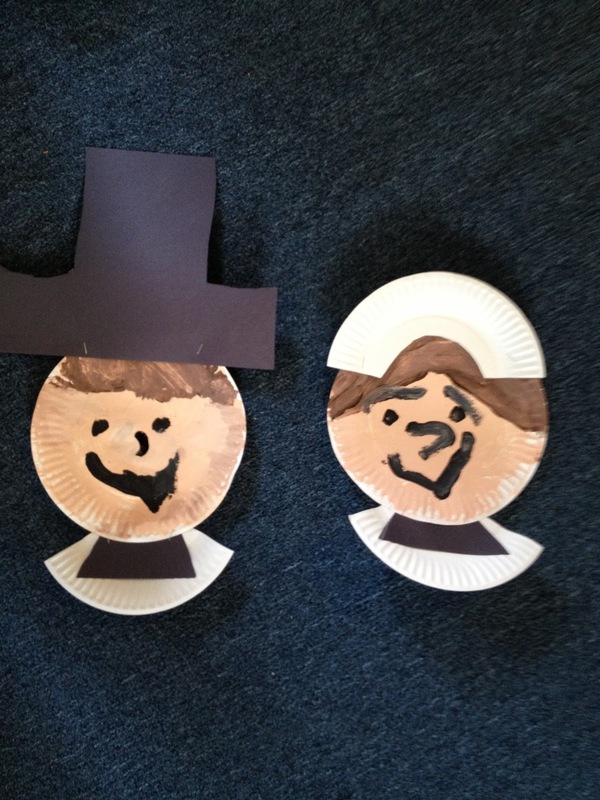 We also finished our paper plate pilgrims. 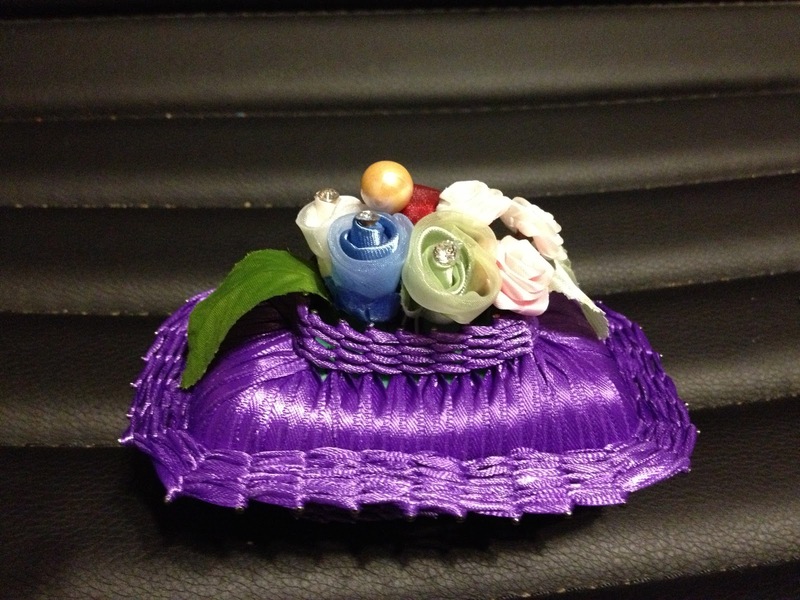 Thanks Greg from Smedley's Smorgasborg for the fabulous idea! His blog is hysterical! It's always on my must read list for the day! 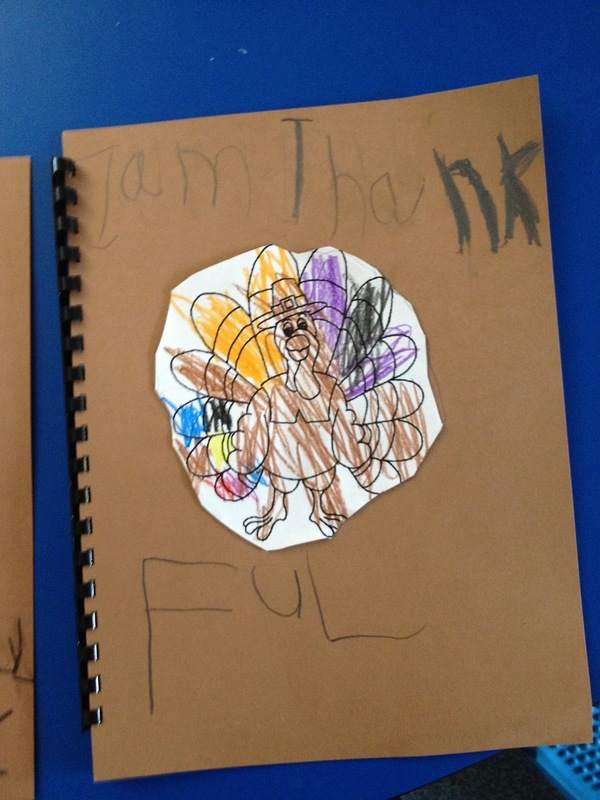 As you will see, some of my kids are more crafty than others! I have 5 days off and nothing major planned, so I'm going to make some activities for my class/TPTTN stores.Better yet, there's a HUGE TPT and Teacher's Notebook Sale! So my brand new activities will be on sale right after they are released! I am going big on Teacher's Notebook and my products will be 30% OFF plus the additional 10% from TN!! 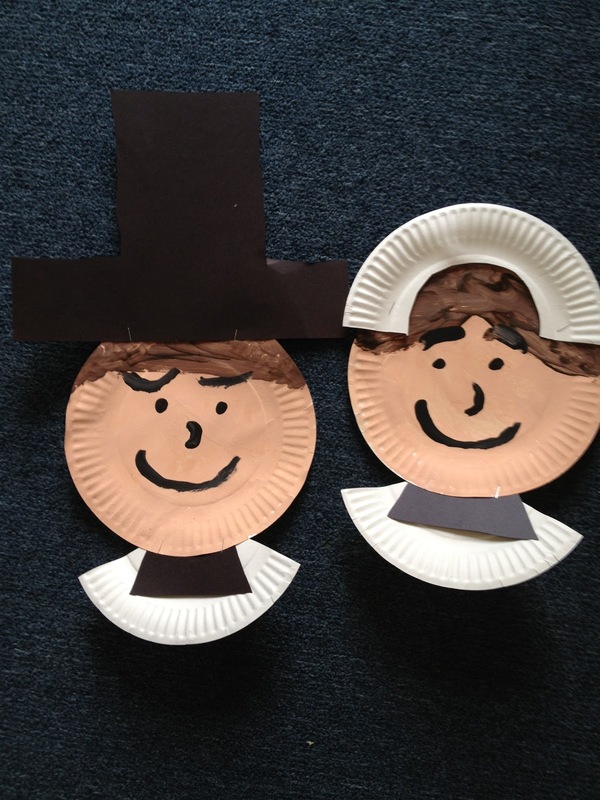 Love the pilgrims and Happy Thanksgiving! I just nominated you for a Liebster Award!